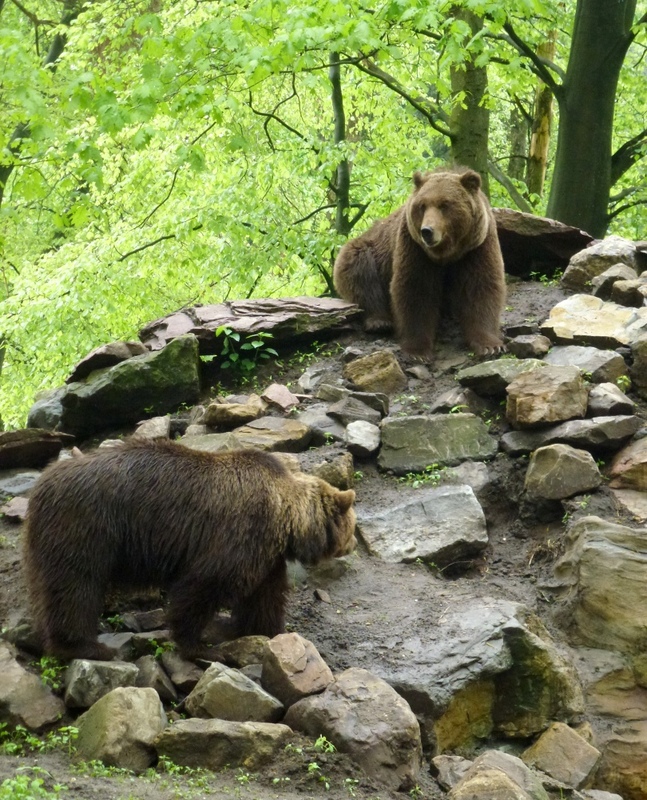 This part of the website, ‘Bear Management’, deals with the management of large naturalistic bear enclosures or LBEs and its inhabitants. These so-called LBEs differ from more traditional zoo enclosures in size, management and purpose. 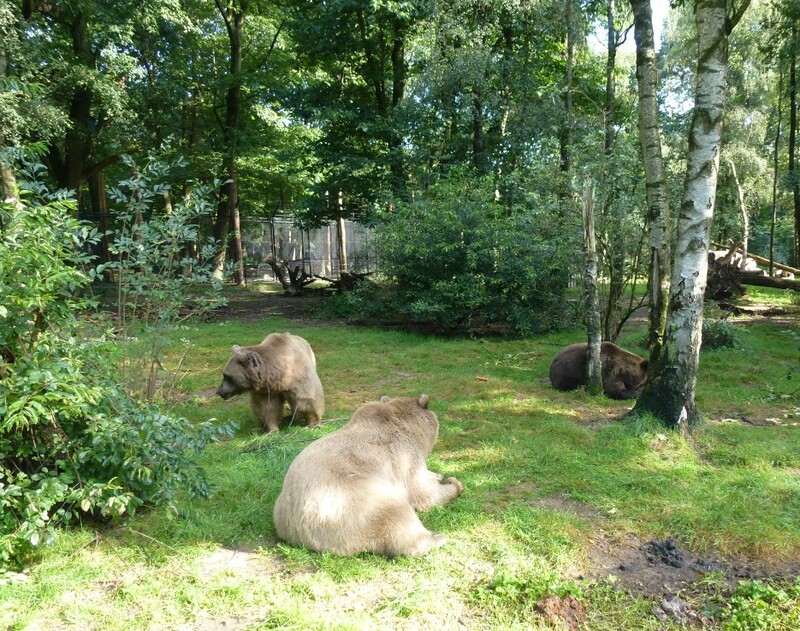 A LBE can for instance be used as a sanctuary for captive bears, like the Bear Forest in Rhenen, which is used as the main example in this website. In 'Bear Biology', important basic information like taxonomy , physical and behavioural aspects of the brown bears in the wild will be discussed, next to diet & feeding , reproduction , behaviour and distribution of bears in Europe. 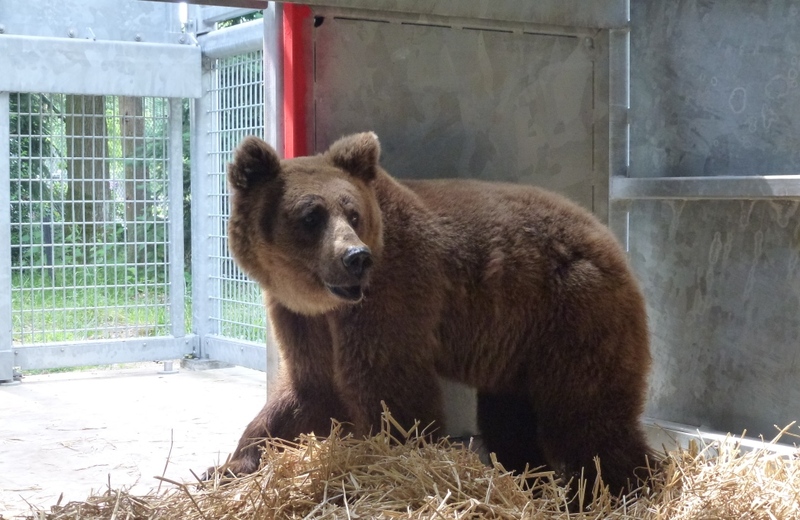 In 'Management in a Sanctuary' further information is presented on grouping and behaviour in captivity, feeding , enrichment , research conservation education , legislation and transport of live bears. This enables you to manage bears in a proper way in a LBE.